Incredible spot reduction on the arms, neck, back, breasts, saddlebags, inner thighs, knees- virtually anywhere you have excess fat • No pain, no bruising, no swelling, no burning, no downtime… NO side effects! 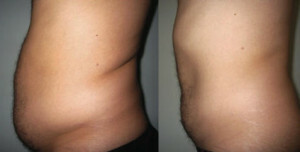 What Does the Contour Light Program Do? 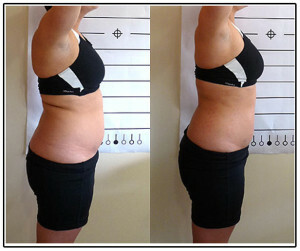 • 20lbs or more = 20 Sessions • Sessions are done 2 to 3 times per week until treatment course is completed. • Each session is 25 minutes, followed by a 10 minute full body vibration session, rebounder session, or manual lymphatic massage to stimulate lymphatic drainage, and increase the efficacy of the light treatment. 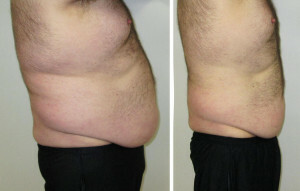 Measurable results from the first treatment.